We are now both in Atlantic City, New Jersey where Gawain is currently competing in the Millionaire Open. Unfortunately I don’t think you can become a millionaire this year as prizes as well as the entry fee was reduced from the previous editions. 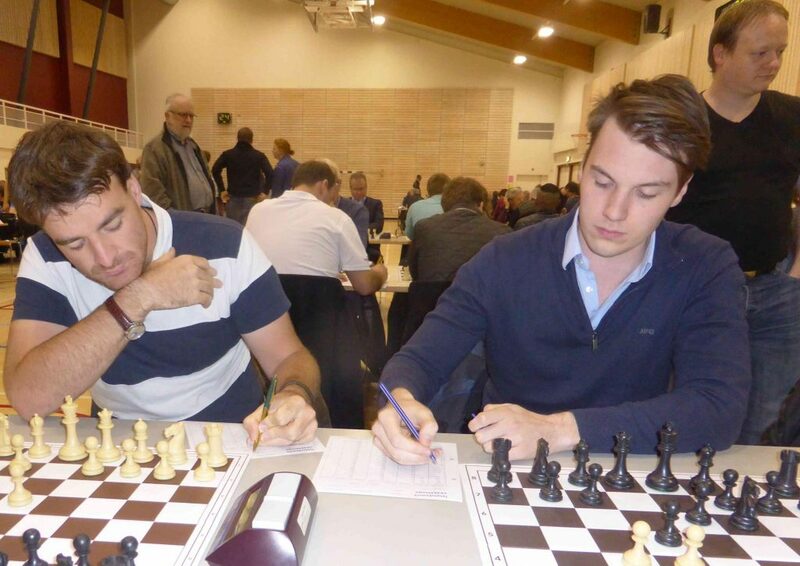 After we split up last time I headed to Texas (more on that later) and Gawain went to Iceland to compete in the Icelandic League for Skákfélagið Huginn A the current Icelandic Team Champions. Iceland is a very beautiful country and the Reykjavik Open is one of the must do tournaments for players and their partners/families. So fast forward to Monday and we both met in NY – me flying into LaGuardia and Ga into JFK. We met at Port Authority to take the 2 hour bus down to Atlantic City. Since we arrived a little early we thought it would be good to spend some time in Atlantic City. 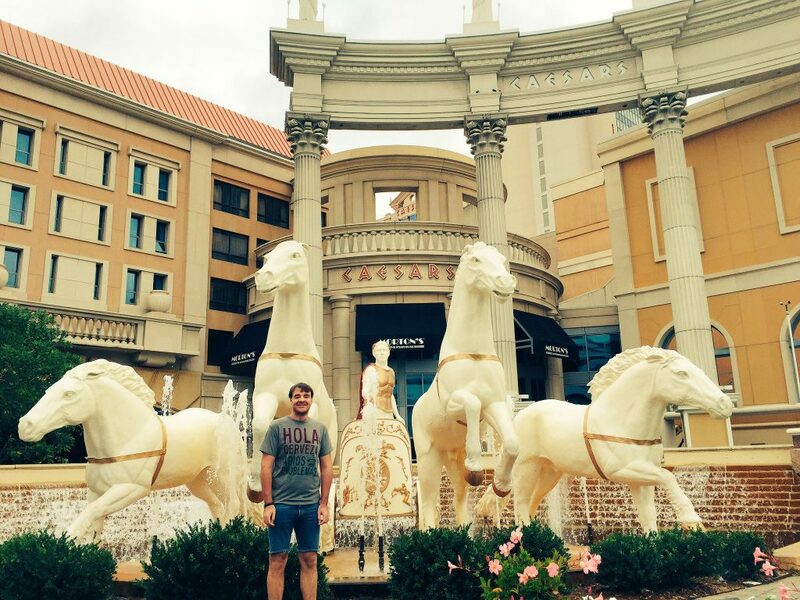 We stayed at the Caesar’s which is in the main part of town and quickly found out there are 3 things to do in AC. We managed to do all 3 in our day and a half before the tournament. Now onto the chess, I’ve decided to not play for several reasons – I guess I’m never going to feel “ready” but I definitely want to be more prepared. The entry fee is $500+ which is expensive though of course there are also huge prizes across all sections. This tournament also has a time control that I have never played. You get 2 hours for your first 40moves and then an extra 30 minutes and this is all played with a 5 second delay which means if you make your move within 5 seconds you don’t lose any time. The clocks also tick down second by second so I think I would spend much more time looking at the clock then analysing my position! There are also 2 rounds a day which I find incredibly tough. The round times here are a bit strange so our meal times are a bit warped. With games at 11am and 6pm you kind of miss out on lunch and you need to eat an early dinner in the afternoon sometime. 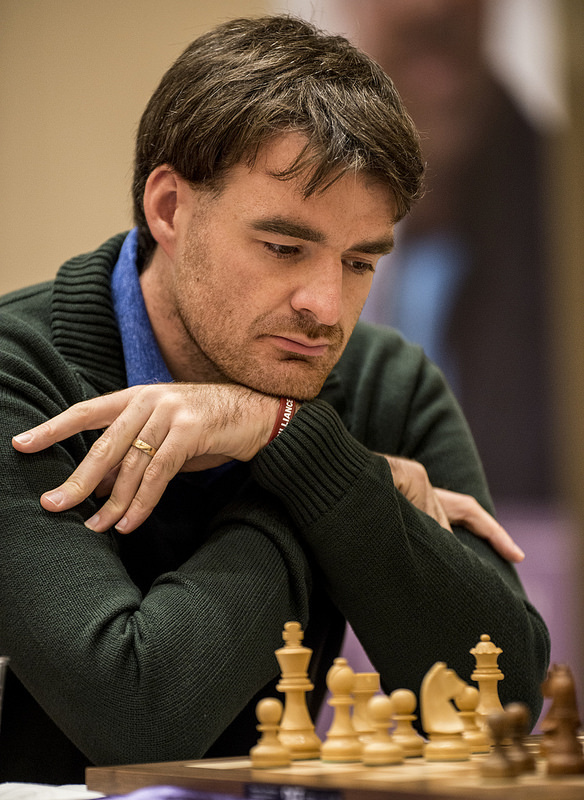 There is the very strong open happening in the “UK” Isle of Man International now sponsored by Chess.com. Gawain played last year and enjoyed the tournament very much but since we were in the US and the clash with Icelandic League we decided to play here instead! Good luck to our friends playing there. P.S Unfortunately I’m not able to take my mobile into the chess hall so on my Xmas wishlist this year is a cool camera so I can shoot some of my own pictures!